After the P.A.L.M. 8 meeting, Prime Minister Tuilaepa and delegation attended the Samoa-Iwaki international sports and cultural exchange programme. 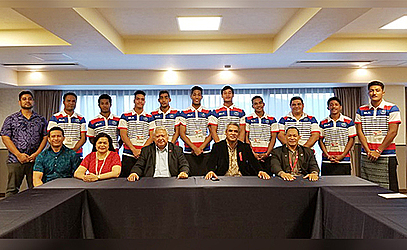 There, eight college students from Samoa forming Samoa’s Under 18 rugby sevens team and S.R.U. 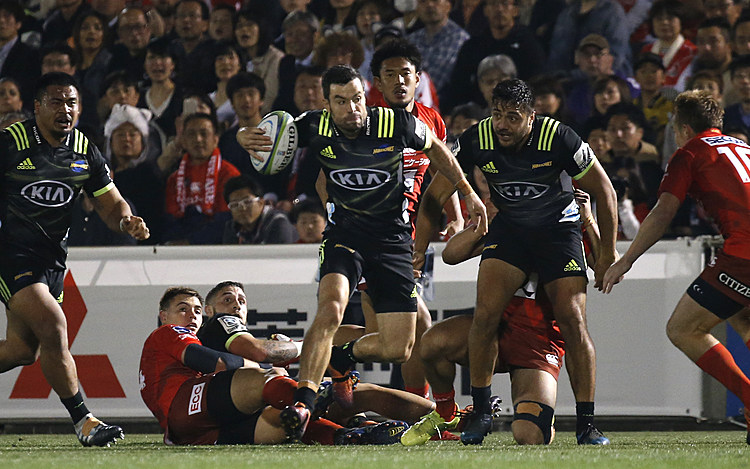 members were in Iwaki for joint training and rugby matches with Iwaki colleges and Japan’s national Under 18 rugby sevens teams. Samoa’s Under 18 Sevens had a match with selected Iwaki Under 18 rugby teams on 19 May, and with Japan’s national Under 18 team on 20th May. The students also opened the official entertainment for the PA.L.M. 8 Summit with a cultural performance.